It kind feels like October at the moment and not July, so when I tell you the trends to look out for over Autumn Winter, you might think they could be worn now. I love this time of year, as the summer season in fashion is well and truly over, and our attention can turn to the season ahead. Next season is on track to be focused on luxury and all things decorative, so be prepared for some lovely, lovely clothes. The texture of choice is velvet. It's soft and rich and will make you rethink the fabric you wear on a night out. 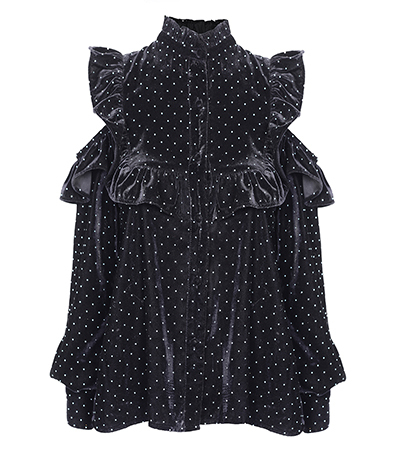 From tailored jackets to little dresses, velvet is not only coming in black but in the jewel tones of emerald green and mulberry, and there's some gold in there too. Both the blouse and dress below are from Topshop and will be available from mid-August. 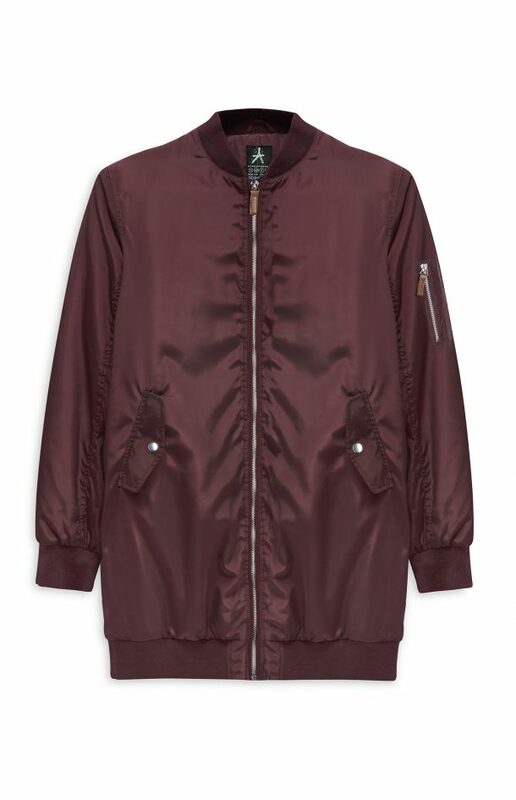 One trend carrying over from this season is the bomber jacket: it's going nowhere. Now you can probably style up the one you have from the summer to make it practical for winter dressing, but if you fancy a new one, you can also incorporate the velvet trend, or opt for a darker colour. This one from Penneys is just €26 and will be available in store over the summer. 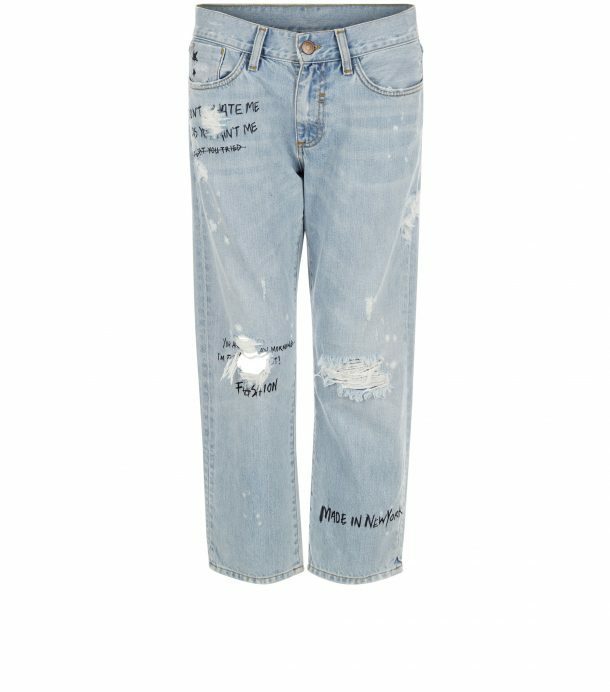 Denim won't go away either, but the styles are edging towards the '90s, with regenerated and distressed looks the ones to watch out for. To make this trend more wearable, choose just one statement piece to work into your personal style. Try an oversize denim jacket over a dress or tailored trousers to funk it up. 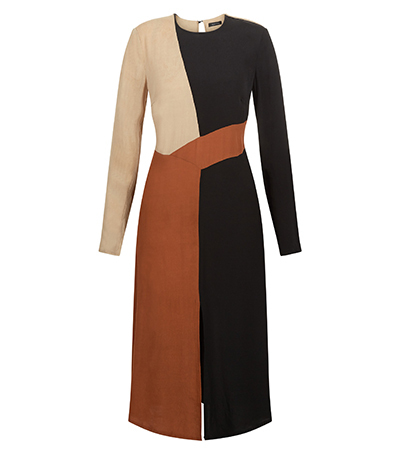 If you were a fan of the mid length dress, then you will have plenty to choose from come autumn. 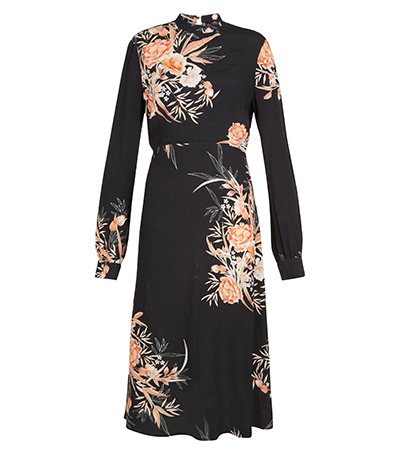 The tea dress takes on new prints and textures, but they make for casual as well as dressy wear. I love the selection from New Look at the moment, which are all under €50. You will have so many trends to wade your way through over the next few months, and fear not, we'll guide you through them. But do you have any favourites so far?